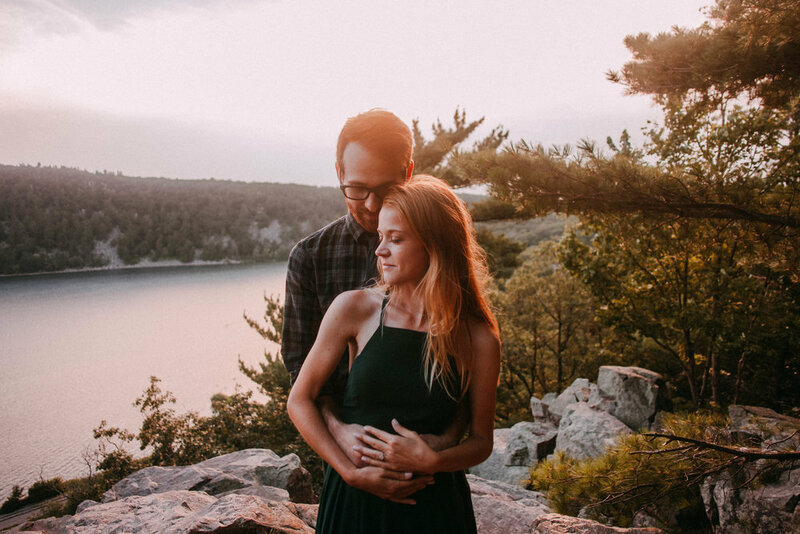 This session's got all of my favorite things: snuggly apartment goodness, a lil bit of adventure, flowy dresses, and a couple that's totally in love. 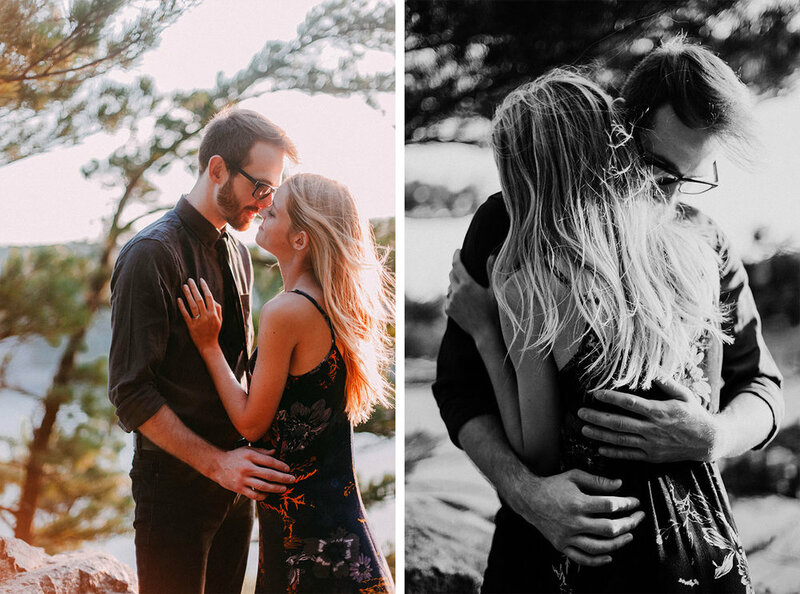 I've been excited to share these photos ever since I snapped them, and the day has finally come! 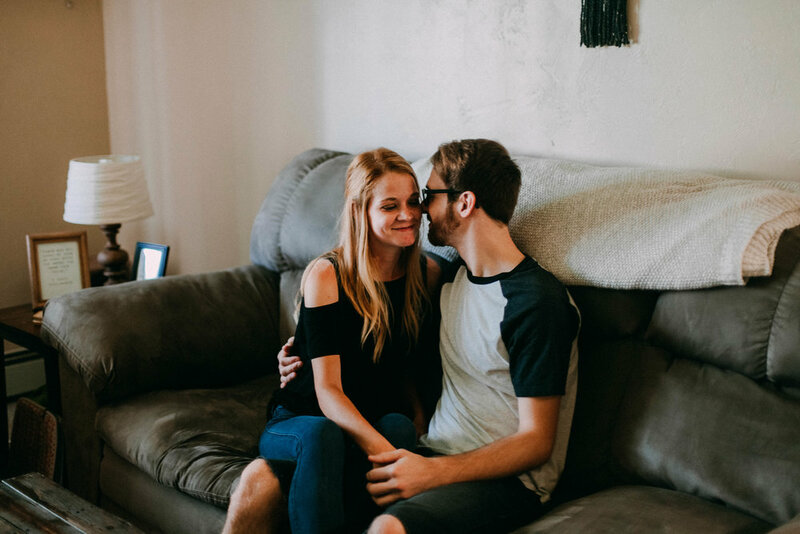 I absolutely loved spending the day with Heather + Max (and the Taco Bell stop that followed) and I'm elated to know them + be a part of this super special season of their lives.